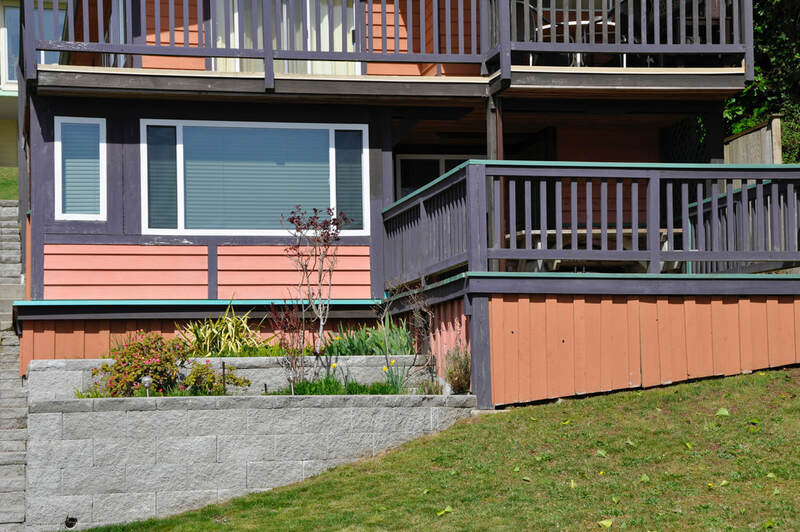 Located underneath Cottage 8, Suite 9 is ideal for grandparents, in-laws and young adults who need their own space. For info on Cottage 8 click here. Lower season rates are between October and May except public holiday weekends. For reservations and cancellation policy, click here. No pets or smoking in the cottages, condos. or suite. All prices in CND dollars, for currency conversion, click here. We accept cash, debit cards & credit cards at check in.